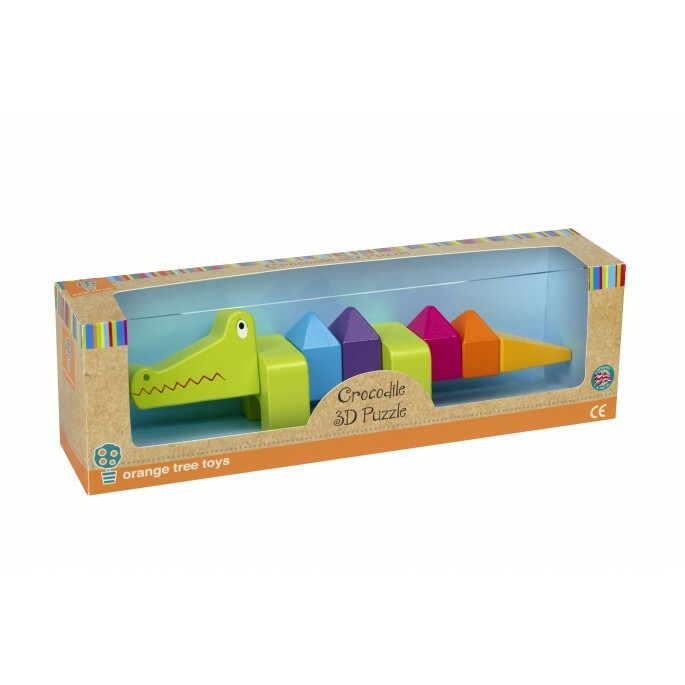 This Crocodile 3D Puzzle is made up of chunky pieces, perfect for little hands! 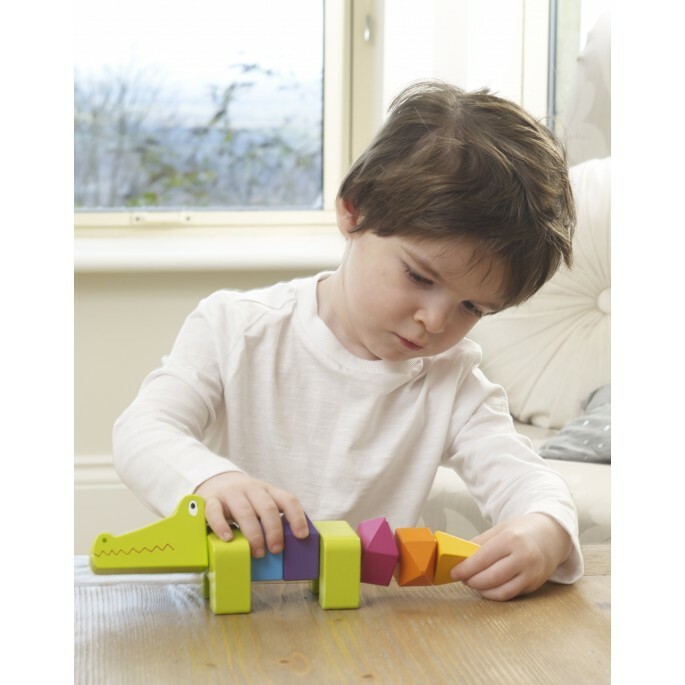 The Crocodile can be pulled apart and put back together, helping to develop a child's coordination and motor skills. 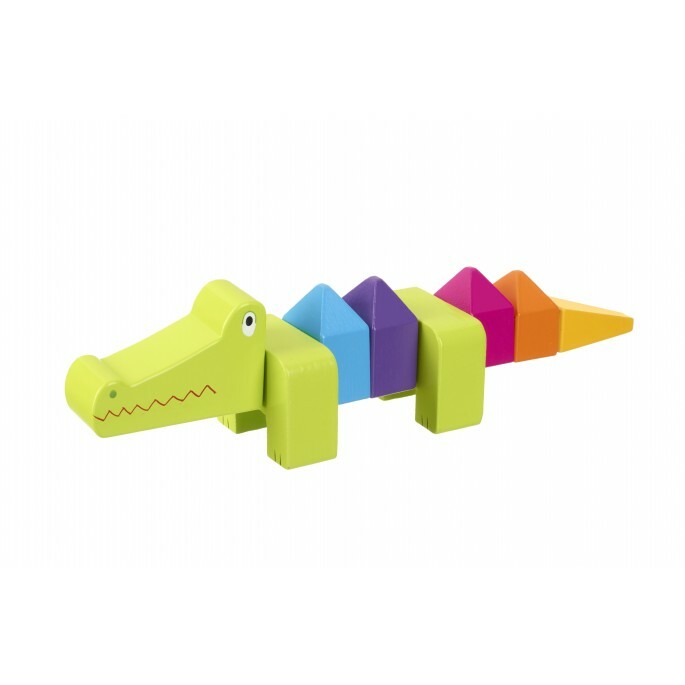 The pieces are brightly painted in non-toxic paint.